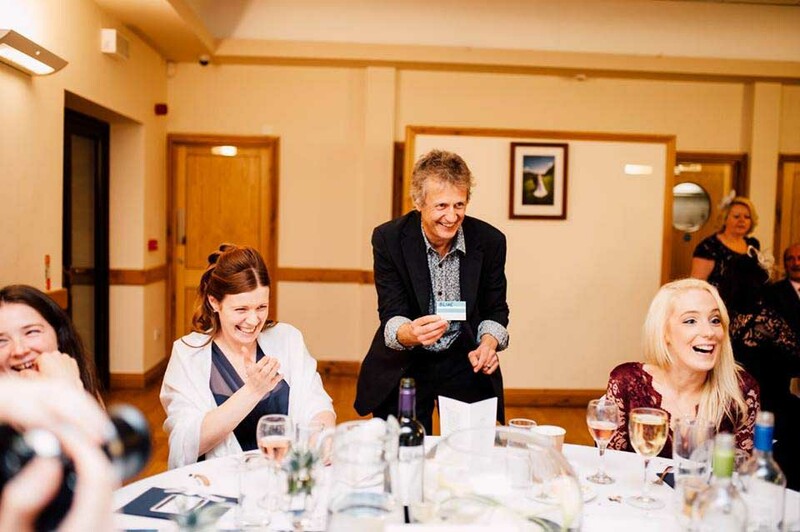 For several years now I have specialised as a magician in South and West Wales. A great deal of my work as a magician covers Swansea, Cardiff, Bridgend, Neath as well as Pembrokeshire and Carmarthenshire. The great advantage of this is that I know all the venues in the area and I also know many of the staff and managers who work in them. Building up a network like this is very important in the entertainment business as hotels know they can rely on me and recommend my services to their guests. 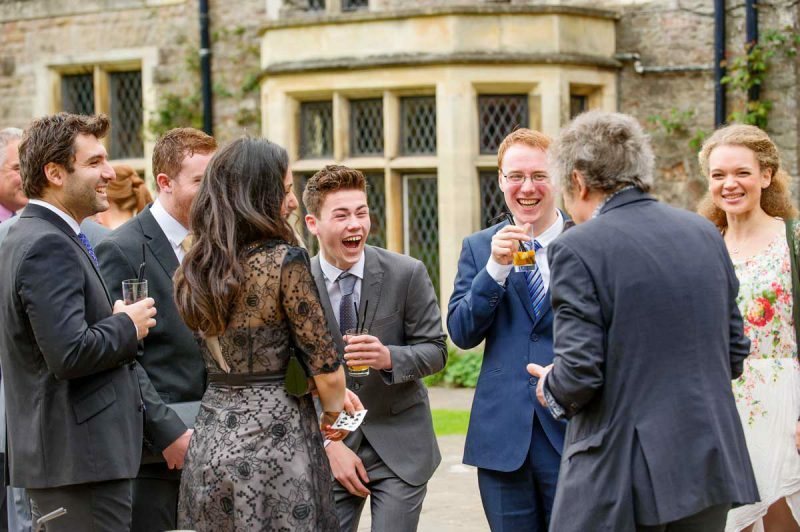 As well as being the resident magician at two of the largest tourist attractions in Wales, I am also the recommended magician at several prestigious wedding venues in South Wales where I perform on a regular basis. These venues include The King Arthur Hotel, Manor Park, The Oxwich Bay Hotel and The Stradey Park Hotel. I am very happy to travel to any destination to perform my magic though nowadays I don't often travel outside of Wales. Over the years I have travelled worldwide with my magic, performing many times throughout Europe, Dubai and Malaysia. While travelling extensively like this was a great experience it meant I was away from my family for long stretches so now I try to keep my work much more local. But don't worry! If you are holding a special event, wedding or corporate function in England I will be more than happy to give you a quote so please just ask. "We had a ball thank you! You kept everyone entertained and Ross is still amazed, he was just like a child at Christmas!!"